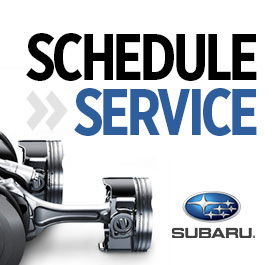 At Carlsen Subaru, our experts can find the Subaru auto part you are looking for. If you are seeking to fix your vehicle and get it running correctly, visit our highly trained expert parts staff. We are more than willing to find the auto part you need. When you buy Subaru car parts in Redwood City, CA, from Carlsen Subaru you will be saving yourself a lot of time and money. By completing our Subaru auto parts request form, you can be assured of a quick and easy process. Once your part has arrived, simply stop by the dealership to pick up your order. 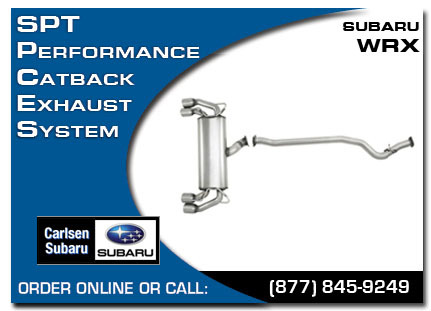 Carlsen Subaru also carries a full line of Subaru Performance Tuning parts. 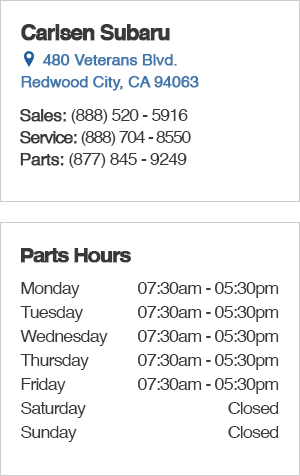 You can contact our Carlsen Subaru parts center by phone. Not only do we assist our customers with parts, but our Carlsen Subaru's auto technicians are available for repairs which require specific tools and an expert level of experience. At our Carlsen Subaru car dealership, we have a state-of-the-art Subaru service center and skilled mechanics to properly diagnose and repair your vehicle. Serving Mountain View, Menlo Park and Palo Alto, CA.